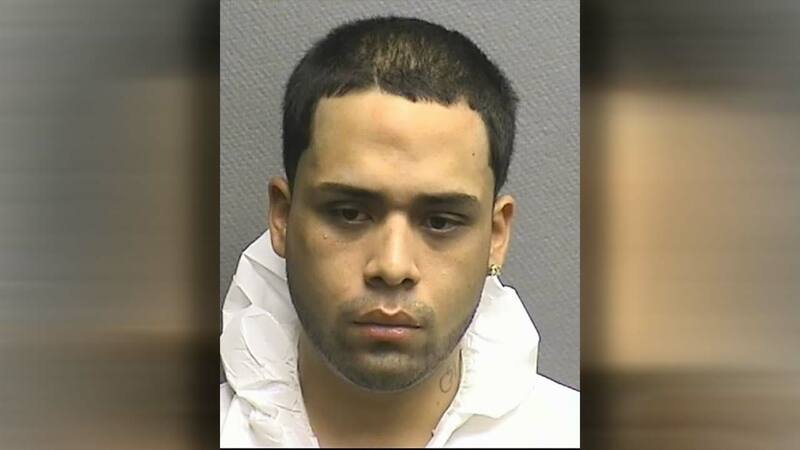 HOUSTON (KTRK) -- A Houston man is going to prison for 40 years after he killed his girlfriend and tried to make it look like a suicide. Mario Abigail Ramirez, 23, entered a guilty plea for murder and was sentenced to 40 years behind bars. Ramirez killed Aileen Gardenia Nava, 23, in a home in the 1100 block of Blalock in August 2015. When police were called to the home at 4:30am, Ramirez originally told them Nava had shot herself. She was dead at the scene. After further questioning, detectives determined Ramirez was the suspect in the case.